More than 80 organisations have called on new UK Prime Minister Theresa May to pursue “common-sense” food, farming and fishing policies, in the wake of the UK’s decision to leave the EU. EURACTIV’s partner edie.net reports. A letter to the prime minister and Brexit advisory Minister Oliver Letwin MP co-signed by organisations from farming, fair trade, poverty, animal welfare, wildlife health and environmental sectors states that the government has an opportunity to reshape many of the UK’s food and farming policies and subsidies formerly defined at EU level. High-profile signatories of the letter include Environmentalists for Europe, the Fairtrade Foundation, the Wildlife Trust, Friends of the Earth and Forum for the Future. “Brexit means Brexit,” said Environmentalists for Europe co-chairman Stanley Johnson, who previously claimed that leaving the EU would be a “disaster” for Britain. “What matters now, on the food, farming, fishing and animal welfare front, is to make sure we don’t throw out the baby with the bathwater. 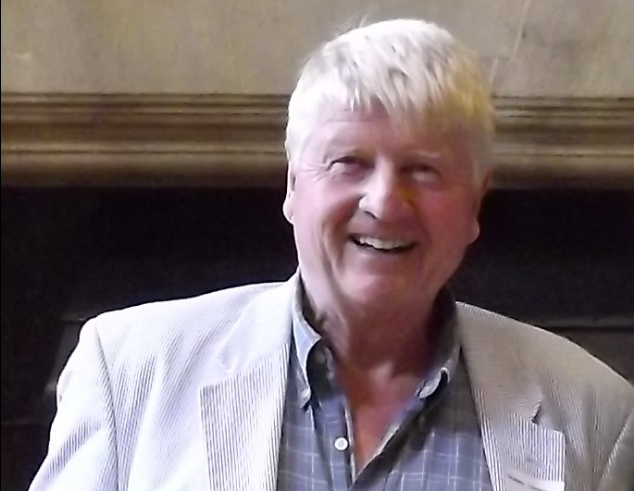 EXCLUSIVE / Stanley Johnson – father of Brexiteer Boris Johnson – has warned that the EU must dump the euro and control immigration, if the UK votes to stay in the bloc in the 23 June referendum. The organisations suggest that improved food, farming and trade policies can help to reduce greenhouse gas (GHG) emissions from farming and food industries by 80% by 2050, and promote healthier diets to combat disease and heart conditions, saving millions for the NHS and taxpayers. Participants also point out that such policies can also support a vibrant and diverse economy, supporting good jobs and working conditions, in the UK and overseas. The Fairtrade Foundation highlighted that millions of people in developing countries rely on their food exports to the UK for their livelihoods. 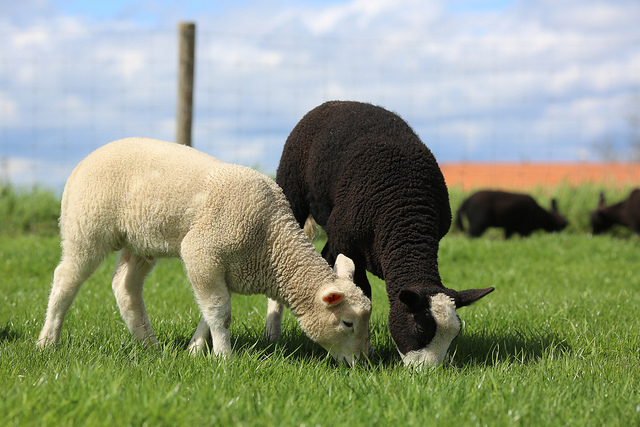 According to the signatories, the UK should prioritise ethical and sustainable production methods, improved animal welfare, more farmland and marine wildlife, as well protecting the environment, while providing a safe and traceable food supply. “Public money should be spent on public goods,” said the Wildlife Trusts’ director for England Stephen Trotter. “We have the chance now to increase the wildlife in our farmed landscapes, prevent flooding, stop pollution of our water supplies and reduce climate change. Meanwhile, a coalition of sustainable business leaders has welcomed the new prime minister’s appointment in the face of the uncertainty caused by the political turmoil of the last few weeks. The Aldersgate Group urged May to safeguard the UK’s growing low-carbon economy, specifically calling for the development of a detailed Emissions Reduction Plan by the end of 2016. In line with Tuesday’s (12 July) report from the Committee on Climate Change (CCC), the group states that making rapid progress on a 25-year plan to improve the state of the UK’s natural environment must now be essential priorities for the government. The group’s executive director Nick Molho said: “Theresa May and her new government have a lot to do. Clearly, negotiations for the UK’s exit from the European Union will be a priority, but there are opportunities over the next few months to stabilise the UK’s policy landscape and ensure that businesses investing in our low carbon and environmental sectors can continue to do so. 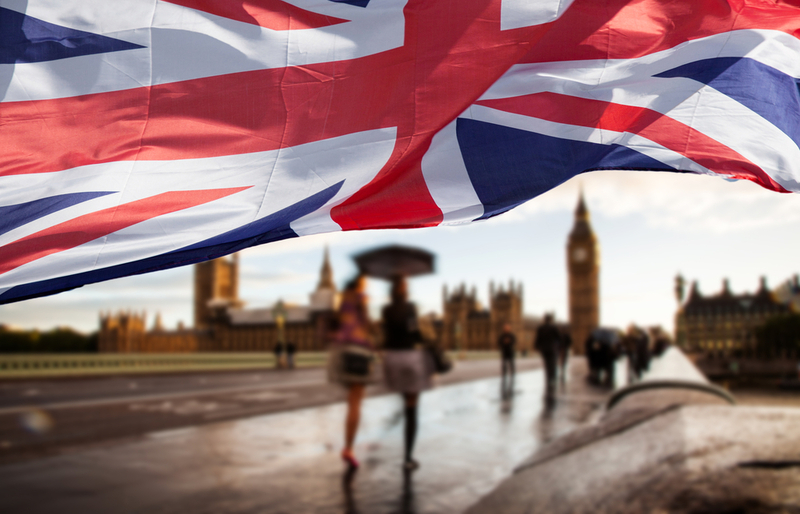 We urge Mrs May to provide continuity and leadership for the UK’s low carbon economy.